The Energy Web Foundation (EWF) recently ​announced​ that more than 100 affiliates have signed with the organization. The foundation aims to use blockchain to help the energy sector become cleaner, more resilient and more efficient. To fulfill its objectives the organization identifies and documents the use cases and plans to launch its blockchain-based “Energy Web Platform”. EWF has created one of the largest energy blockchain ecosystem in the world, connecting a diverse range of organization such as energy companies, utilities, grid operators, startups and software developers. Affiliates include German utility EnBW, French multinational energy company Total, and State Grid EV service Co., a subsidiary of the world’s largest utility firm, State Grid Corporation of China. Plus there are many more big names such as Centrica, Duke Energy, Engie, e.on, equinor, GE, PG&E, SB Energy (SoftBank), Shell, Siemens, swisspower, and Tokyo’s TEPCO. Affiliates play a significant role in improving the EWF ecosystem. They help the development of the initiative through building applications on the platform, testing the capabilities of the technology and hosting nodes for the decentralized network. “​EWF is accelerating the transition toward a cleaner, more resilient, and more cost-effective energy system,” said Chief Commercial Officer of EWF, Jesse Morris. Founded in 2017, by Rocky Mountain Institute and development company Grid Singularity, EWF is a global nonprofit organization which provides blockchain technology to build a decentralized, decarbonized, democratized and resilient energy ecosystem. EWF has seen tremendous growth, increasing from 37 Affiliates in February 2018 to more than 100 today. In October 2018, EWF and energy marketplace PJM-EIS announced a ​collaboration​ to build a blockchain based tool for the US Renewable Energy Certificates Market. PJM-EIS parent PJM Interconnection is the power grid operator for 13 U.S. states serving 65 million people. 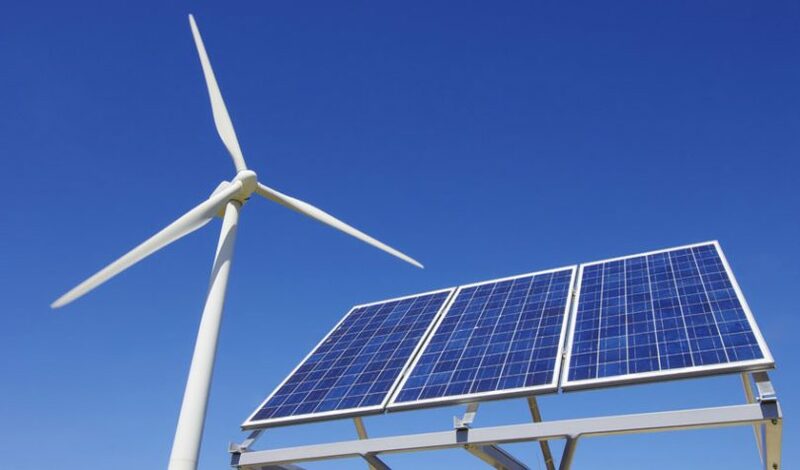 Additionally, Spanish energy companies Iberdrola and Acciona both leveraged​ EWF’s technology to implement blockchain traceability for their renewable energy sources.